Many of you may have seen this already, but I thought it would be nice to share! 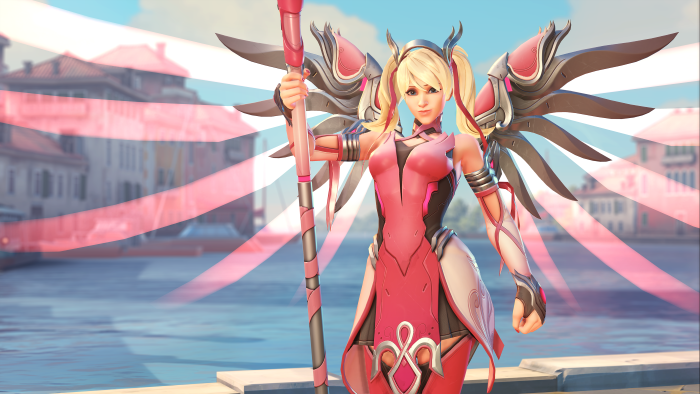 Blizzard is currently having a charity even going on right now for breast cancer awareness! I don't play Overwatch much and unfortunately I didn't buy the skin in time. I wasn't able to get the items in game. However, I'm happy for those who helped the BCRF to raise awareness for breast cancer!